Not so long ago we were living in a world that had just been introduced to what social media is or could be like in the future. There was a time when posting a message on your Facebook wall seemed challenging and so was tweeting your thoughts in 140 characters. But today the scenario is pretty different from what it used to be then. The concern is no longer centered around how to use a particular social media channel but about how to manage them all together and never miss any important notification. We are totally binded in this socially enriched sphere of the World Wide Web and only a proper management device can help us unbind ourselves and be more methodical in the way we handle our online social life. We have already seen a couple of interesting apps and wearable devices helping us improve our social skills but today’s story is a bit different from them. This is because the wearable tech we’ll be discussing today uses light to communicate. 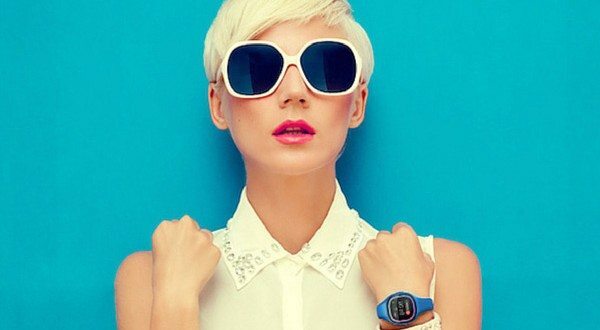 It is indeed a fresh innovation in the new world of wearables which could be a real sight to watch when used by a big crowd of people together. 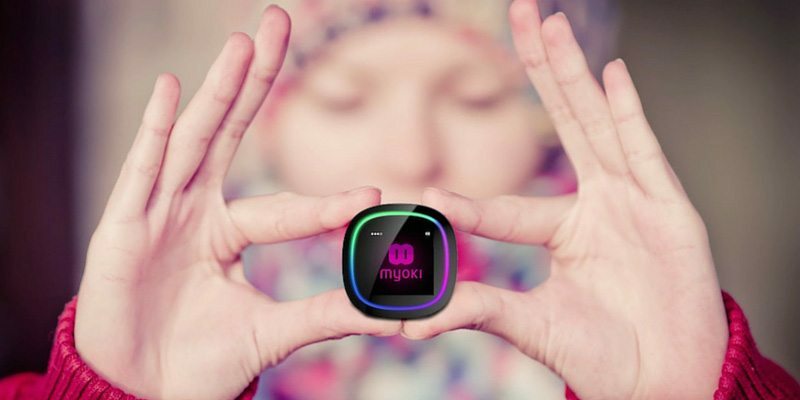 WyOki myOki isn’t just a playful device and app combo; when combined together this could be that one cool gadget to keep you organized and well in touch with all your near and dear ones throughout the day. 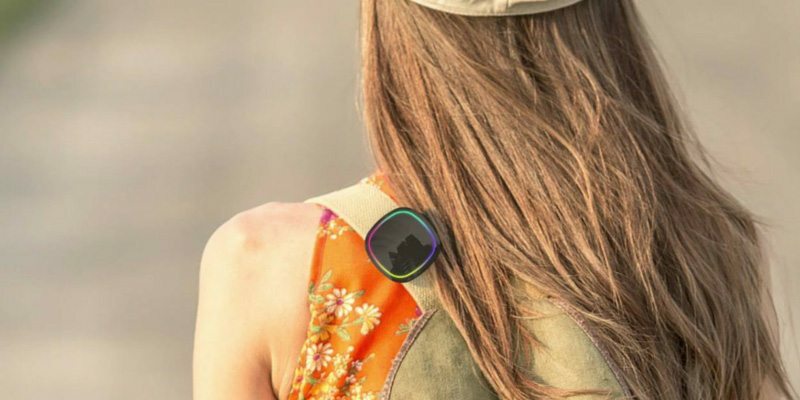 MyOki is a wearable screen which lets you optimize your social media behavior in a unique style. Using light as a form of communication in this device, you’ll be able to speak your thoughts and stay in touch with your social life in a whole new way. It will allow you to choose and customize colored rings depending on your mood and situation which becomes this new style of managing social media with some vibrancy. You can send these animated light rings to anyone owning a myOki and uplift the status of your social life that way. So you can now set your own unique color code on myOki for any party and send it across to all those who are supposed to attend. This will make the scene absolutely gorgeous because of the symmetry in color that will get highlighted from every myOki user who steps in. 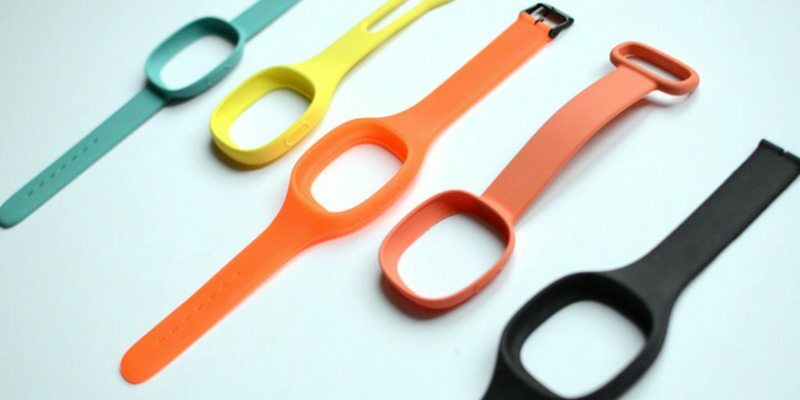 You can also do the same for any office meeting by highlighting your company’s logo on the wrist. That’s how myOki helps you to feel the spirit of community bonding. Contrarily, you can also use it to make yourself look different in a crowd. Sending your friends a customized color combination is pretty simply with myOki. Simply use the 16 easy-customizable LED-lights in order to communicate and “Throw a ring” which in this case, is equivalent to sending flowers or good wishes to those who matter in your life. Though the colored ring happens to be the most striking feature, what makes it complete is the corresponding iOS/Android/Windows app called WyOki. Using this software, you’ll be able to organize all your social media profiles and have them displayed on MyOki in an uncluttered fashion. So link your social profiles, SMS and eMail counter and feel the magic of staying organized in the e-world everyday. You can customize the color in which you’d want to receive notifications from specific channels so that it becomes easy for you to identify the source within no time. 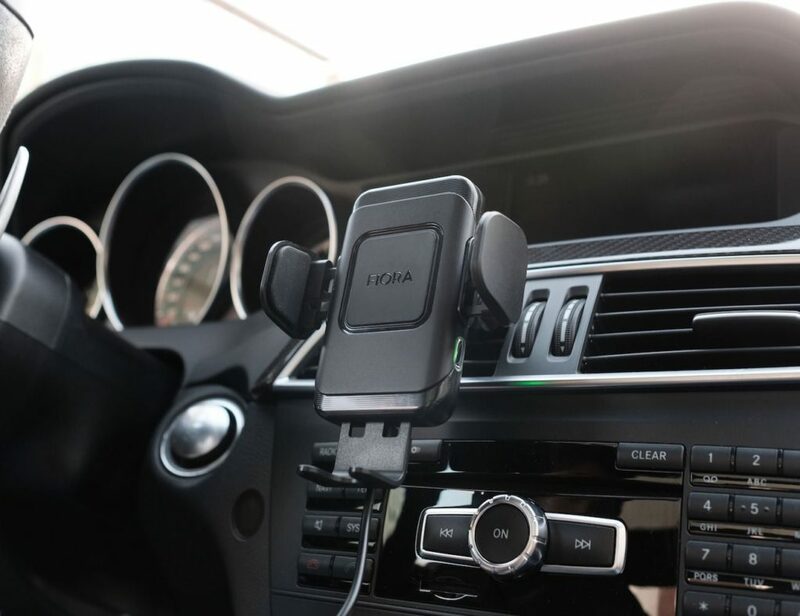 Wearing the myOki is made easier with the availability of the three accessories. 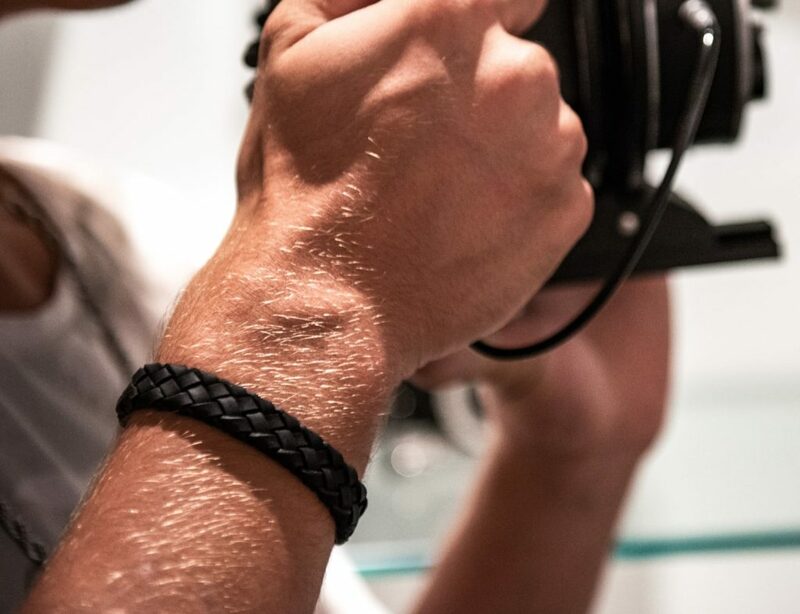 You can either wear it on the wrist like a watch or have it dangling from your neck or even wear it like a badge, whichever happens to be your favorite form of carrying a wearable. 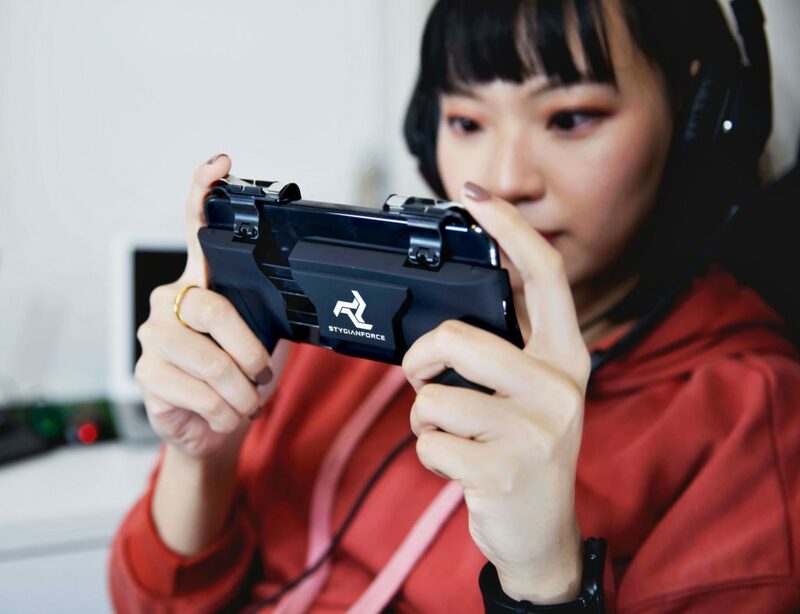 You can even attach it to your backpack if required. You can create as many rings as you want to on the myOki and use it to represent a particular profile at a time. So if you’re the admin of the local baseball cheer team page and have set the ring for that group based on the team color, all the users can use their myOki as a unique form of cheering their team at a match. You can light up all the myOki switched to that profile at the same time and make the scene an ultimate beauty that way. You can switch between profiles easily or choose to stop notifications from a particular profile at some time or the other. It’s exactly how you would want to stay in touch with your social media. 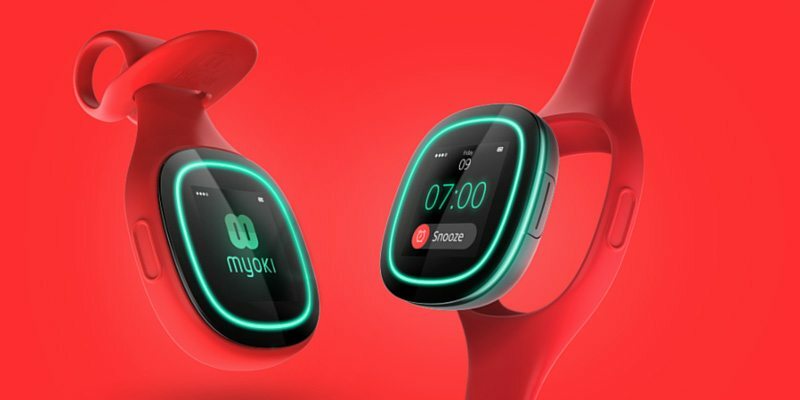 The combination of WyOki myOki will help you balance your social life depending solely on your preference which is why this wearable device is definitely different and special. The WyOki myOki set is now available for pre-order on Indiegogo with the super early bird edition starting from $99 (the original retail price is $159). 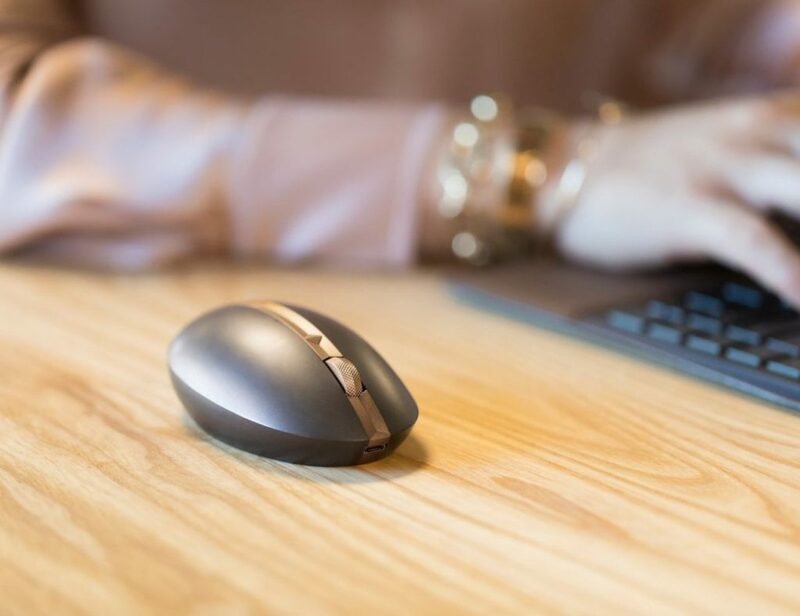 The accessories are currently available in eight beautiful colors: pearl gentian blue, mahogany brown, graphite black, pearl gray mouse, salmon orange, turquoise blue, luminous bright orange and sulfur yellow. A completely new world of social media that plays around the beauty of light is finally here. Get one now and be prepared to live the magic yourself. Happy Gadgeting!